Lenovo K5 Note Price Specifications Features And Launch Date . 1 Lenovo K5 Note Price Specifications Features And Launch Date . 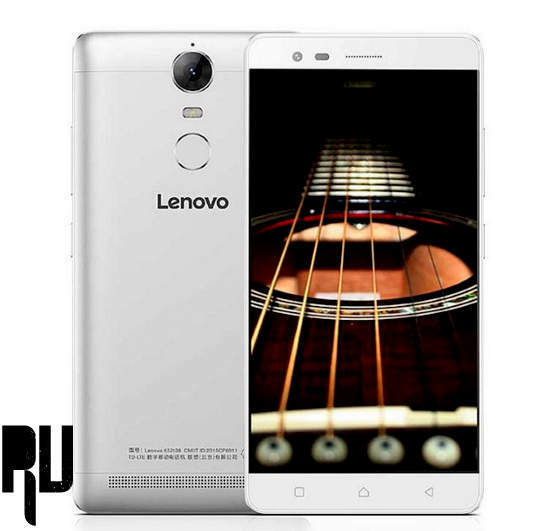 1.1 Lenovo K5 Note Features And Specifications . Lenovo announced the launch of yet another killer note in January 2016. Starting this year, there were lots of rumors surrounding the Lenovo K5 Note specifications but finally all our questions were answered. In the motherland of the company, the new Lenovo k5 note was unveiled. Let’s have a look at all its specifications completely. The Lenovo K3 Note is one of the most successful phones followed by the Lenovo K4 launched last year. 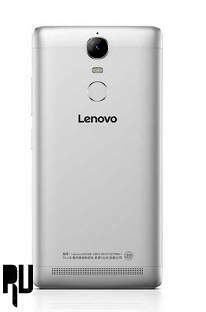 Lenovo is famous for its budget smartphone and they do their best to present us with a phone that is the jack of all trades. Lenovo K5 Note Features And Specifications . Although there is no word from Lenovo about the official launch of the phone worldwide but we should always keep our hopes high. Let’s dig straight into what are the upgrades you can see in the brand new Lenovo K5 Note. Unless like the predecessors, the New K5 note has a full metal body and a shiny new Finger Print scanner. The finger print scanner is one of the most valuable thing in the growing smartphone market as it provides the best security option. Moving on to the processor, its 1.8 GHz octa core Helio P10 Mediatek which is backed up by the 2GB RAM provided inside the Lenovo K5 Note . The phone DOLBY ATOMS speaker just like the previous Note K4. The sound on the new Lenovo Note K5 would be really exciting paired with any ordinary headphones or earphones. The phone comes with a 5.5 inch full HD i.e. 1080x1920p IPS display which is crystal clear and bright. However we don’t have a word on the ppi yet. The camera on the back is a 13mp PDAF auto focus camera with 2.2 aperture with dual LED flash light. The front camera is a huge 8MP camera which let’s you capture the perfect selfies. The phone has the lollipop based operating system and its powered by a 3500 mAh battery. The internal ROM is of 16 GB. You may Also Like :- Lenovo K4 Note Vs Lenovo K3 Note Comparison . The phone is will be available via flash sale in China and we hope to hear back from Lenovo about its world wide release soon. The phone is selling for CNY 1099 . So this was our Guide on The Newly Launched Lenovo K5 note , I hope you liked it .